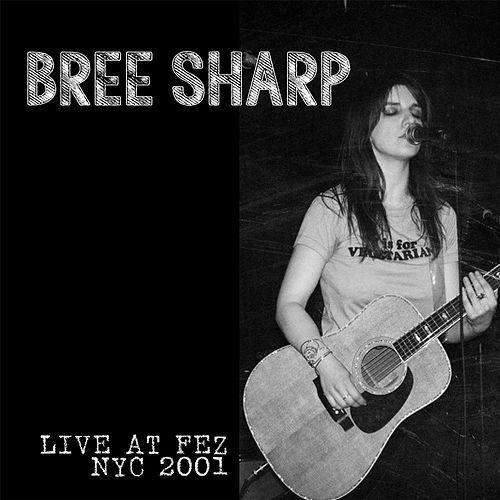 Bree Sharp made her name with the late 90's cult hit, "David Duchovny, Why Won't You Love Me? ', which served as appetizer to what turned out to be quite a debut album. Lyrically rich and full of music attitude, the debut still resonates today. This performance was captured at the legendary Fez venue just prior to her 2nd release, and features songs from both records, in a great performance.